It was when I received N1146 in bank charges (stamp duty + account maintenance) that I knew something had to change. I daresay I am beginning to miss the COT charges, as this new system is a worse bargain and NOT at all in the consumers interest. But every cloud has a silver lining, they say. For anyone trying to save money, I can’t think of a better incentive to start saving, or better still, investing money. My previous bank statements tell me that by the year end, I would have racked up N14,700 in bank charges as a result of a high volume of chargeable transactions. 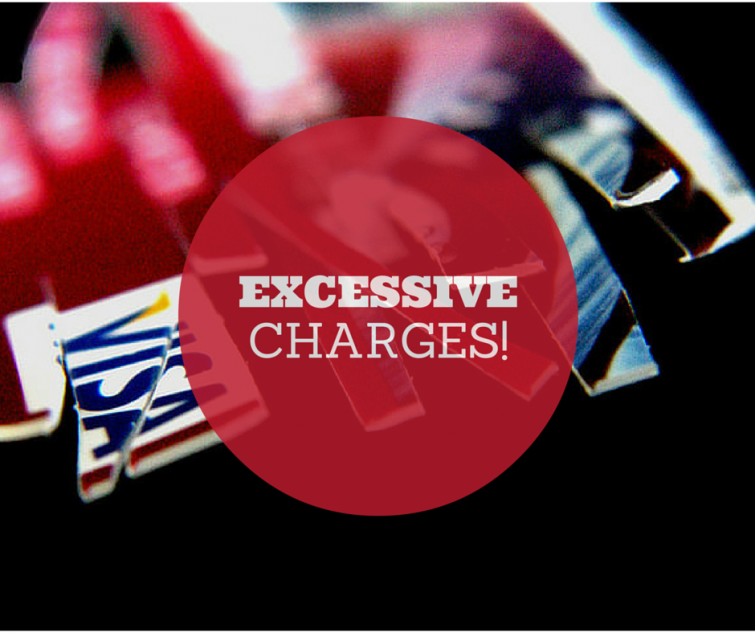 If the bank levies a charge on account withdrawals, it makes sense to reduce the number of individual withdrawals from your account which meet the criteria to reduce the charges. So here is how I plan on saving more money this year by reducing my bank charges. 1. Use cash. Yes,it goes against all the hard work the CBN has done to encourage people to go cashless, but they made a rod for their own backs. Financial planners acknowledge that spending cash hurts more than plastic, and there is a limit to how much is in your wallet. One MIT study found that people were willing to pay nearly 65% more for a basketball ticket when using a credit card rather than cash. So pay in cash whenever you can – no one can tax you on it. 3. When shopping online for anything (including airtime), shop on sites which price their goods in Naira, otherwise you might end up paying a lot more. 4. Don’t leave leftover cash sitting in your current account. Set up a “save small small” service Piggybank or look into mutual funds. Instead of it shrinking before your eyes in the name of bank charges, you can earn up to 6% interest on your cash. 5. Use psychology to your advantage. A study published in the Journal of Consumer Psychology in 2015 found that people were willing to incur 28% more card debt when they recalled two times they indulged in reckless spending, compared with when they recalled times they abstained. So if you find yourself tempted, think about a few times you successfully laughed in the face of temptation.